Whether you are a globe-trotter looking to go off the beaten track, or simply a superyacht owner looking for an edge of adventure alongside the Shangri-La of your superyacht-Costa Rica has it all. Now, with their latest superyacht berth, Golfito Marina Village revolutionises this hotspot, as the perfect superyacht destination. With Costa Rica becoming one of the most popular charter destination for adventurers and explorers, the infrastructure followed suit. 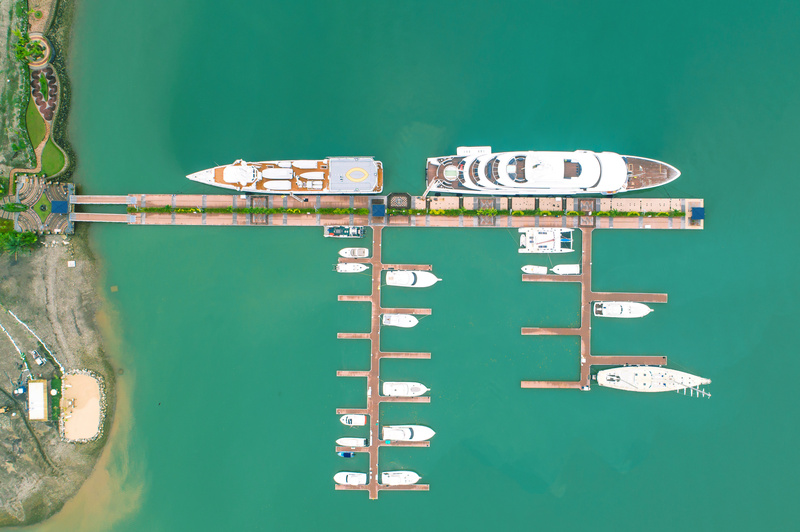 Golfito Marina Village, the only berth for yachts over 350 feet available for sale with Denison Yachts, makes this protected marina an ultra-desirable facility for any ocean traverse. 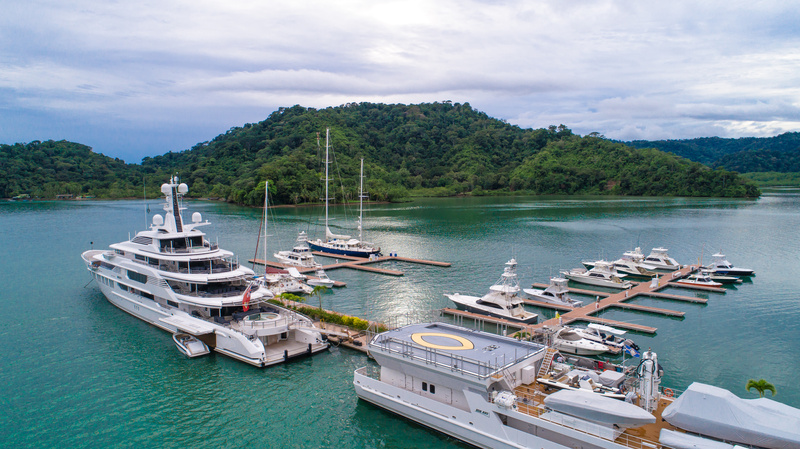 Tucked away in the deepwater fjord of Golfe Duce looks set to transform the yachting landscape in Costa Rica, providing easy access to the stunning Osa Peninsula and the superb diving, sportfishing and surfing grounds of the south. 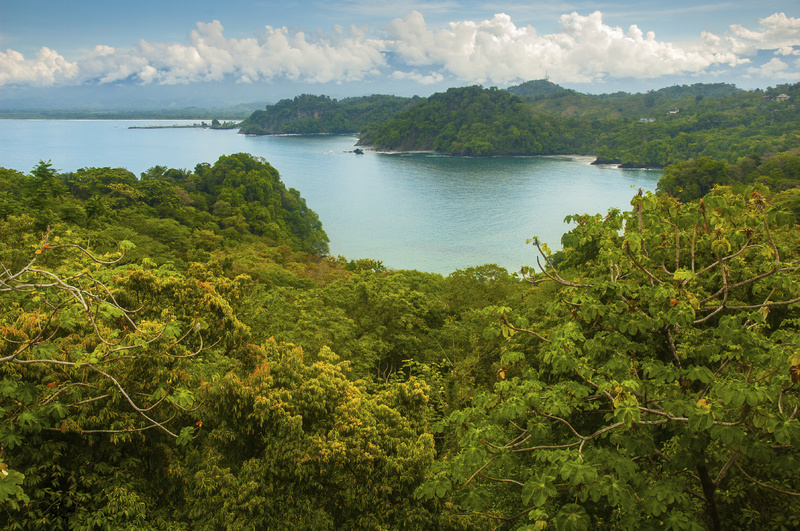 Ideally located in Central America, with cruising distance from the Caribbean ideally located at a crossroads between the Caribbean and the Pacific, Costa Rica is a haven for cruisers, allowing yacht owners to travel in and out of calm waters with considerable ease and a sense of seclusion. Additionally, Golfito is the ideal spot to cross into Panama and transit the canal before journeying up the beautiful Caribbean coast of Costa Rica. With direct access to the Pacific, it is the only allowed drop-off zone for yacht transport in central America. Golfito offers 6 slips for sale for yachts up to 350’, half a dozen berths for 150’ superyachts and a dozen berths for 70’ and 90’ yachts. The fuel dock is 265’ long and is the fastest in the Caribbean for refueling your superyacht, delivering up to 200 gpm. One of the fastest in the world. Yet the amenities of the marina don’t stop there. Golfito offers customs and documentation office, a service yard, high speed internet (up to 4K), and 24/7 security. 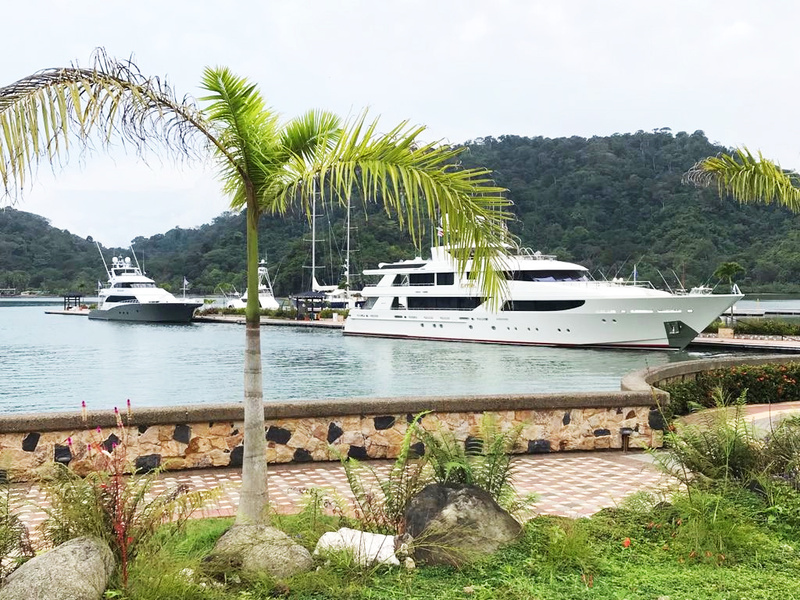 Advantages of the marina include fastest fuel dock in the entire Caribbean, only docks over 350' for sale in the Americas, unspoiled fishing grounds and crossroads between the Caribbean and the Pacific. 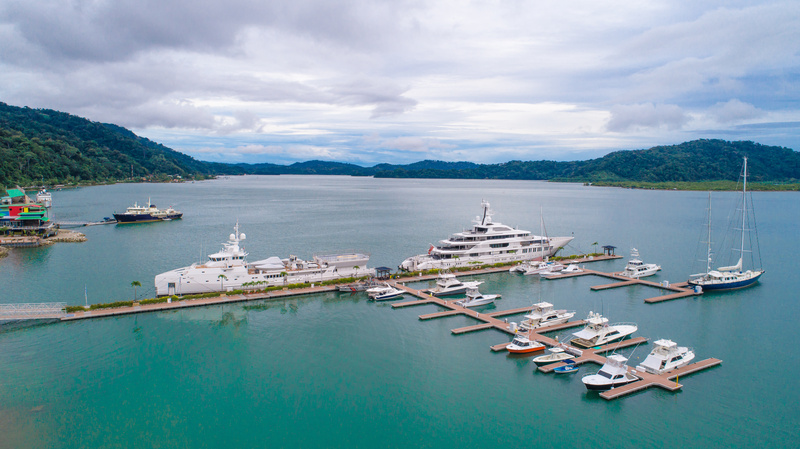 This private marina, a haven for superyachts, became the largest capacity superyacht marina in the Central American Pacific. 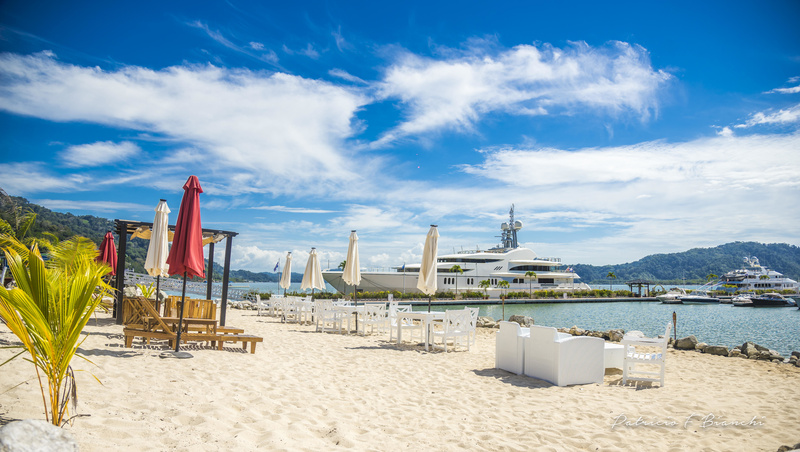 When it opened on March 1, 2017, Golfito Marina braggs its most notable feature; the village built around the marina, featuring a floating restaurant and nightclub, an exclusive yacht club, multiple private residences and a wide array of activities around the bay. Golfito is poised to become the new home for cruising superyachts marking a shift toward discovery right at the heart of nature.